A simple and sturdy driving system with few moving parts, easy to maintain. 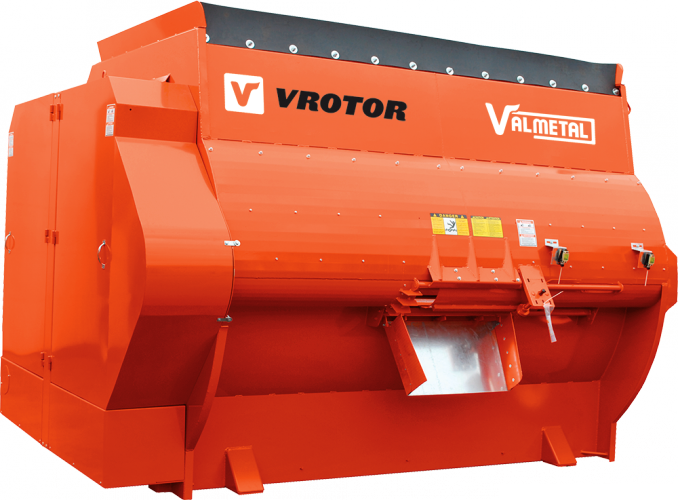 An efficient mixing system capable of providing the most thorough TMR available without destroying structural fiber in the diet. 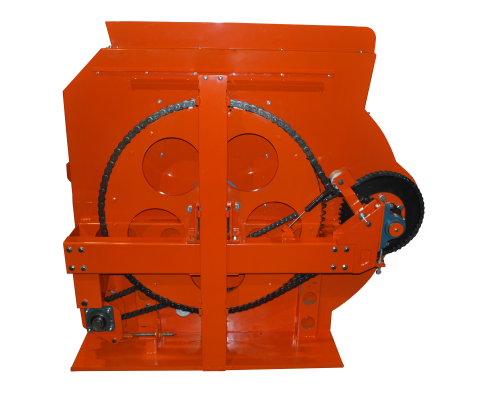 A sturdy machine, wear resistant and capable of cutting and mixing long stem hay without destroying the overall structure of the feed. Rubber strips assist the reel in mixing even the finest ingredients and ensure complete cleanout. 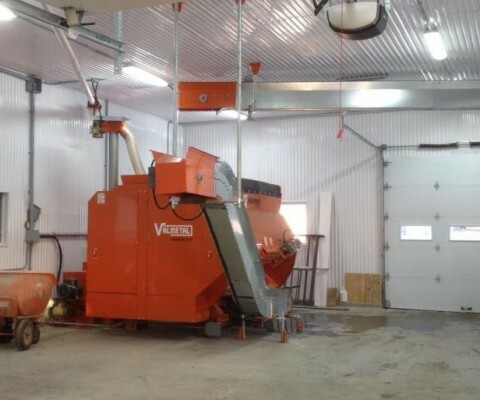 Strategically positioned, the static heat treated hay knives cut the long stem fibers. 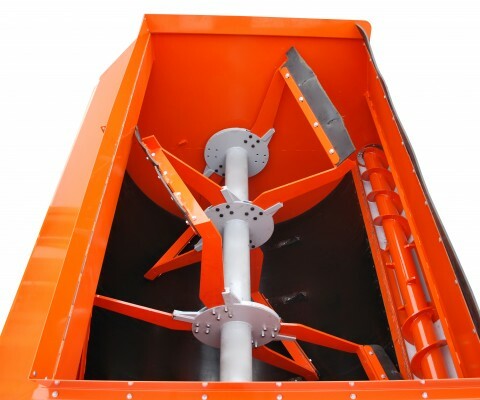 The tub and auger trough are lined with very slippery and abrasion resistant polymer wear sheets, requiring less energy and easing the ingredient movements. 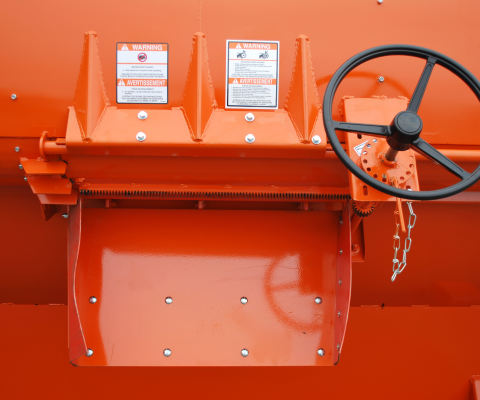 This mixer is the most gentle on feed and has minimal feed breakdown, as compared to the competition. 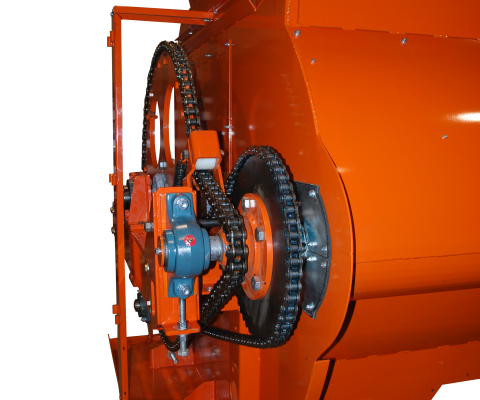 It is the mixer choice when feeding high grain rations or flaked corn because it mixes thoroughly without causing excessive damage to the feed ingredients. 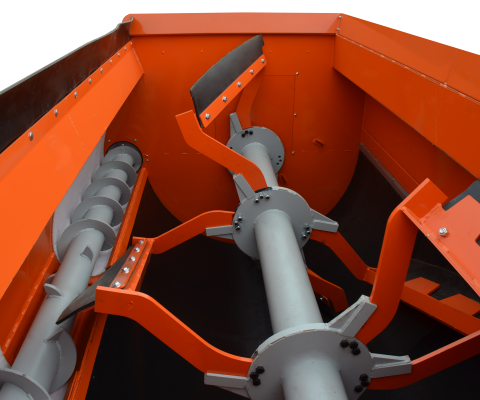 The low speed paddles keep the whole batch moving, generating a gentle tumbling action while the mixing auger carries the ingredients to the center. 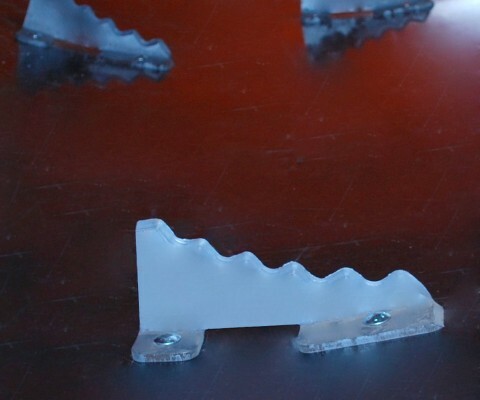 Strategically positioned, the static heat treated hay knives cut the long stem fibers. 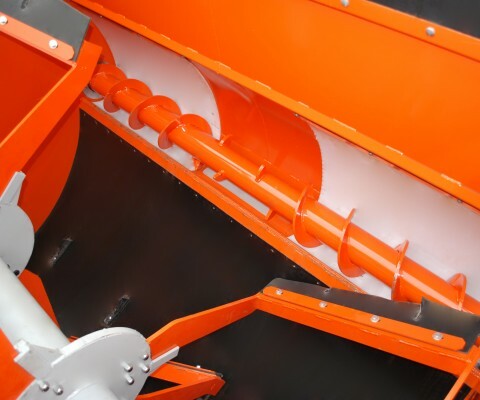 The tub and auger trough are lined with very slippery and abrasion resistant polymer wear sheets, requiring less energy and easing the ingredients movements.